We strive to help residents protect themselves and their families from mosquito borne illness. 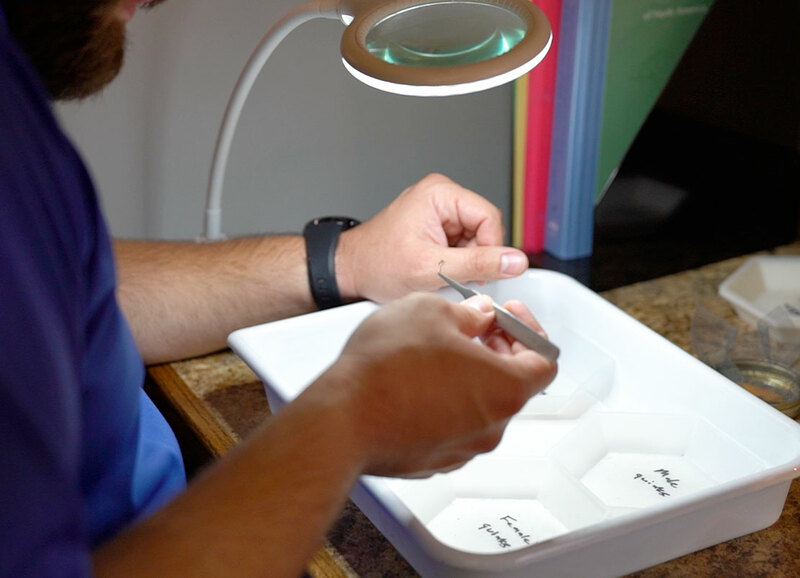 We do this by following a comprehensive strategy that takes advantage of multiple mosquito control methods that reduce the public’s exposure to disease while maintaining a quality environment. Surveillance — We set traps for mosquitoes and test them for diseases such as the West Nile virus. If disease activity is found we will begin a treatment protocol. Treatment — We treat standing water in roadside ditches and in areas where it has pooled temporarily. Bodies of water that are permanent and/or have populations of fish and other natural predators shouldn’t be treated. Education — We come to you! We are always happy to conduct a site evaluation at your home and offer advice on how best to deal with the mosquitoes in your yard. We also give talks and can set up educational booths at public events free of charge. Just give us a call! Help us fight the bite! There is plenty that you can do to protect yourself and your family from West Nile, Zika and other diseases. It’s easy as long as you Think WET! Wear repellent — every time you go outside. 75% of those who contract West Nile never wear repellent. Eliminate standing water — follow the water! Mosquitoes need standing water in order to lay eggs. Check your yard for anything that holds water and dump it out. Mosquitoes can grow in something as small as a bottle cap! 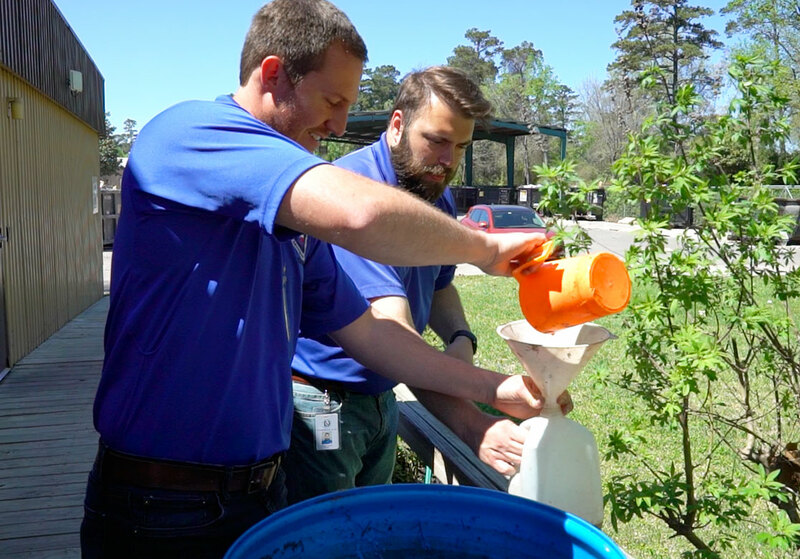 Treat where you can’t drain — use products containing BT or other larvicides to treat standing water you can’t eliminate such as birdbaths, meter boxes or french drains. Do YOUR share by eliminating standing water on your property! The safest, most effective mosquito control targets mosquitoes before they fly!